The Oxnard Police will be setting up a checkpoint at an undisclosed location from 6pm to 3am. We will be out there alerting drivers about the checkpoint and monitoring that the police are abiding by the new law AB-353 which guarantees the right for unlicensed drivers to not have their vehilce towed/impounded and must be given the opportunity to call/get a licensed driver to take their vehicle home. Report checkpoint location(s) to Colectivo Todo Poder Al Pueblo @ (805) 3-AVISO-3. 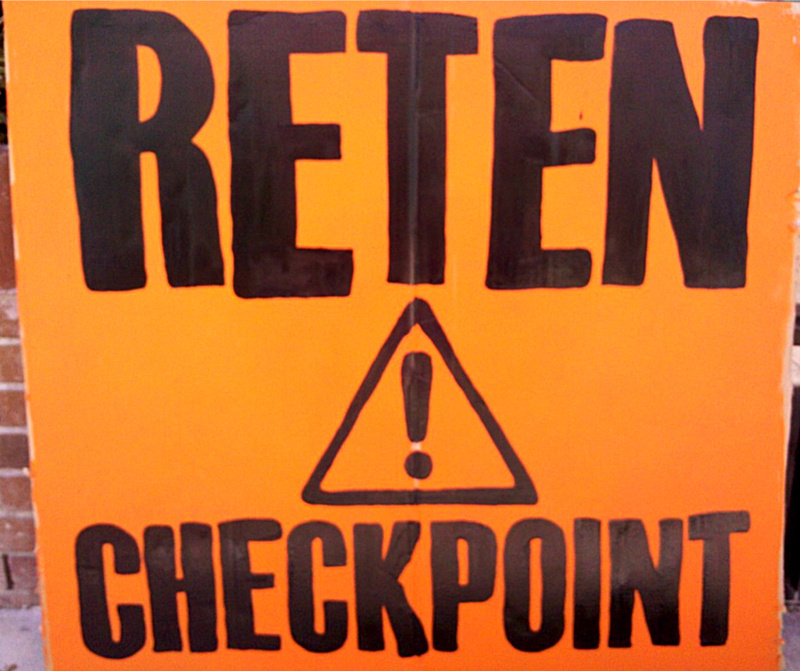 This entry was posted in CHECKPOINTS // RETENES, Movilizar // Actions. Bookmark the permalink.